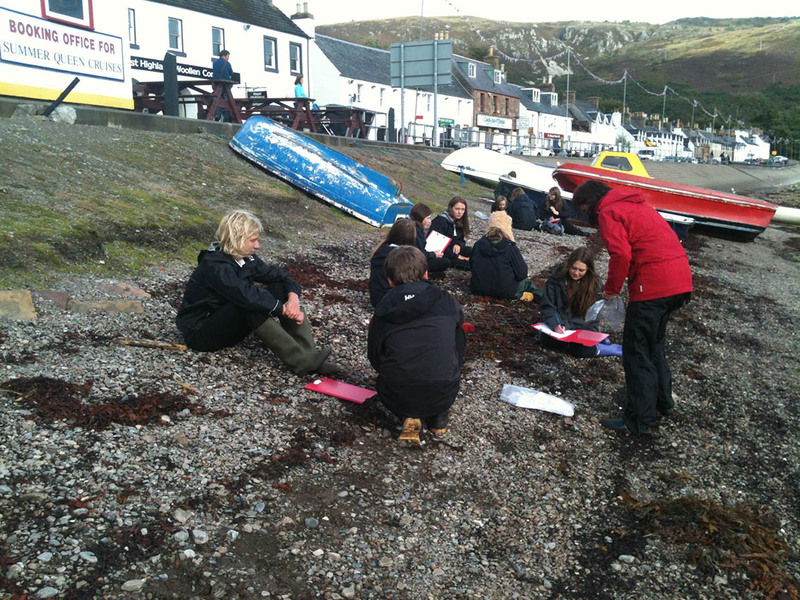 Yesterday September 18th, I spent the day with 14 year 3 pupils from Ullapool High School who are studying art, biology and environmental sciences. 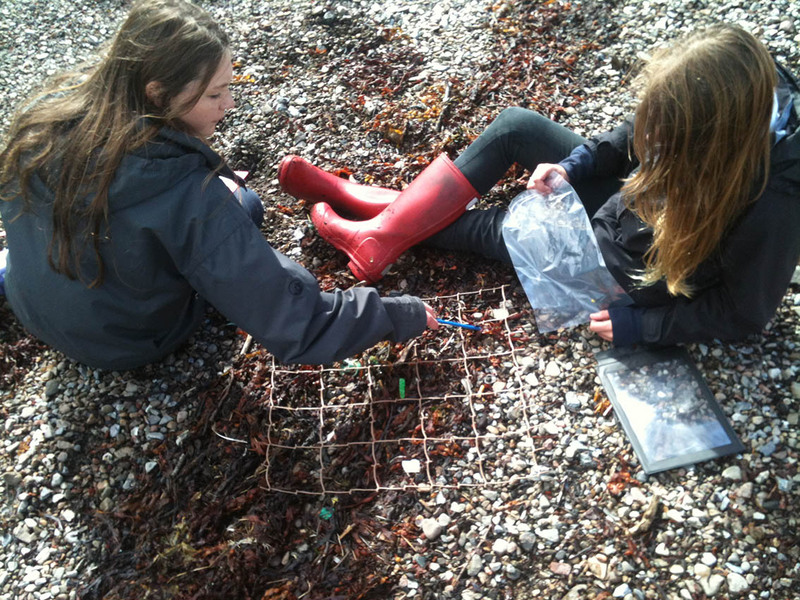 A perfect group for a truly cross curricular project as littoral . After a brief introduction to the project we spent the morning reflecting on how clean they considered the beaches near to where they live are and what they commonly find washed up on. We went on to share thoughts about what the dangers and consequences are for wildlife and ourselves and the economy. A huge amount to grapple with in a short time. Having a brief overview we headed out to examine three beaches around Ullapool . 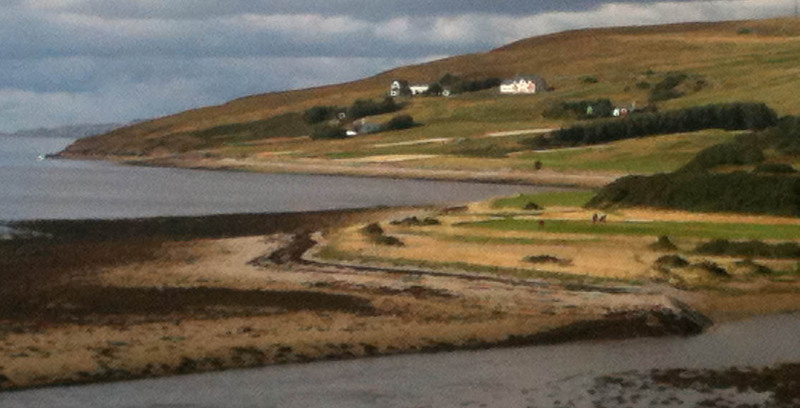 Morefield beach just below the golf course west of the Ullapool River , the harbour beach west of the pier and West Shore beach near to the sailing club. I selected to use the MCS ‘s beach watch survey methods on Morefield, this involves dividing 100m of beach into 10m sections to be surveyed in detail cataloging all the man-made materials you find walking from the high tide line to the strand line. This was no easy feat as the weather suddenly changed from bright and blustery to gale force driving rain not easy to stand up in or to hold clip boards and take details down. A challenge for everyone! I am now in the process of deciphering what we noted down . 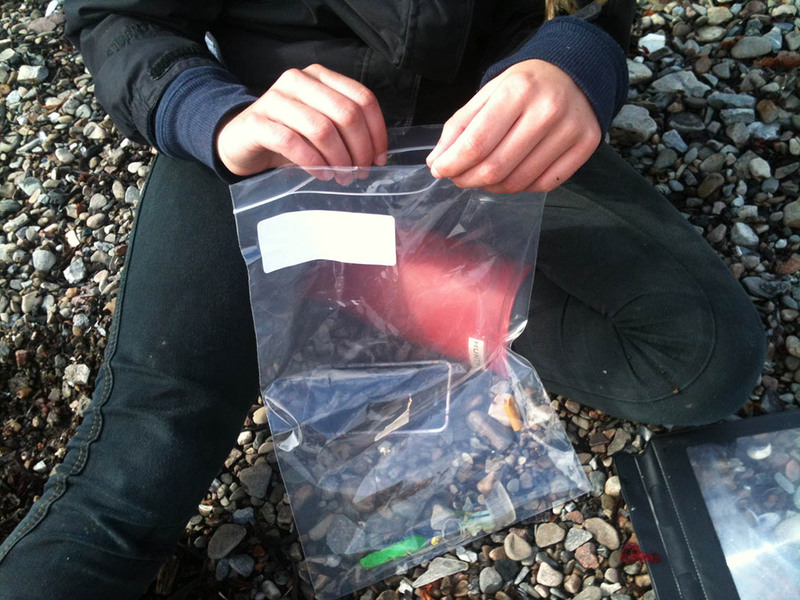 What is easy to say is that there was plenty of litter to fill our sample bags several times over. Thankfully the task became much easier when we got into the protection of the harbour, the shelter of the pier reducing the wind chill factor markedly. So we were able to focus the scale of our survey down using quadrats approximately 50cm square, the observations revealed litter levels were still high though with an increase in the amount food of packaging . While looking more closely we had the opportunity to discuss the dangers that each type of object presents. I intend to find ways of sharing looking even more closely into the issue with the pupils over the next few weeks at the high School and at the primary schools.